Hello all you shopaholics! Heard of Black Friday? Yes we thought so! 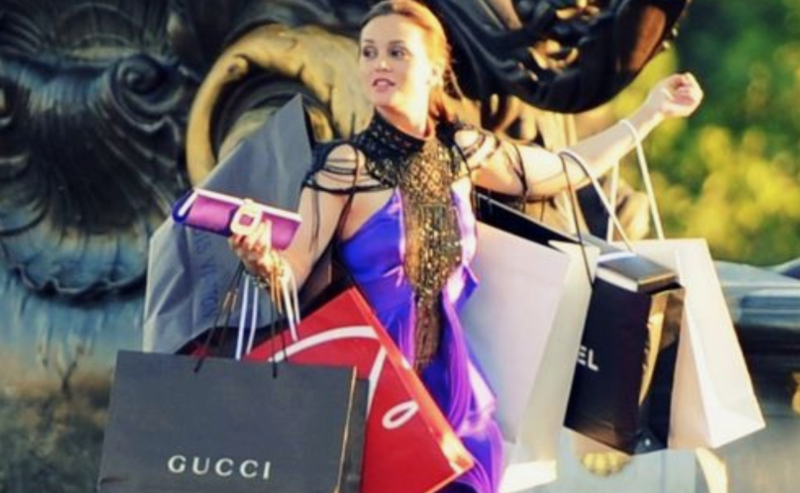 Well you can thank us later (just give us a follow on Instagram and Twitter ;) @inthepynck), but we have curated a couple of the best fashion offers that are going to be going ahead this Black Friday. All brands have different Terms and Conditions and certain exclusions, which you will be able to look over through the links provided. Discount details and the subsequent websites are all linked for you below. Remember to use the codes where required to ensure you get the discounts. 25% off everything! Online and in-store. Discount automatically applied, so no need for a code. 20% off everything (some exclusions). Use the code BLACK17. Expires Monday. 20% when you spend over £75. Discount applied at checkout. Starting Thursday 23rd November 00:00am GMT - Monday 27th November 23.59pm GMT. 25% off Fashion & Accessories & 10% off Beauty. From 8pm Thursday 23rd Nov – 10am Tuesday 28th Nov (GMT). 20% off everything with code WIN20. From Thursday 23rd November 07:00 - Tuesday 28th November 08:00.